Al McCone: The good thing about the new legislations is that it has raised everyone’s awareness and we have been able to build on that and start educating on what appropriate health and safety for a farm looks like. 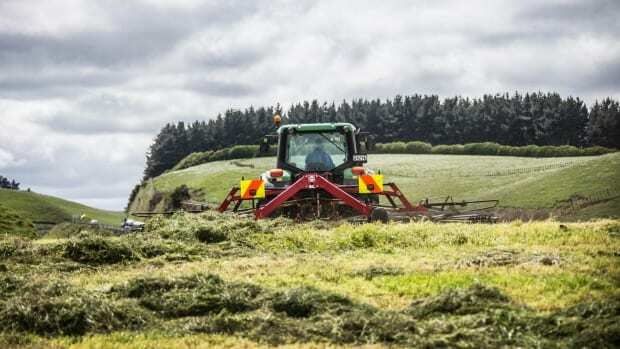 Farm deaths are down but it’s too early to tell if new health and safety laws have made a lasting trend, says Work Safe New Zealand. Mark Adams: Farmers are more aware of the importance of health and safety than they were two years ago. McCone said there was a “fair amount of consternation” among farmers about their new responsibilities and paperwork generated by the rules. Overall, their introduction did not have the “catastrophic effect” a lot of farmers imagined it would, he said. Rather, it had raised awareness of the need for improving farmer safety in the workplace. Worksafe programme manager agriculture Al McCone. 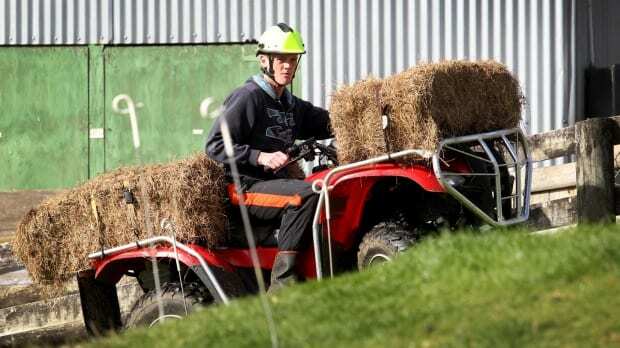 Federated Farmers South Canterbury chairman Mark Adams said farmers were “engaged” and having conversations about health and safety that they did have before. They were more aware of the importance of health and safety than they were two years ago, he said. “The are a lot of incidences where farming couples are involved. Couples are addressing the issue as a team. “Firstly, this brings in a female perspective. And secondly, the work is shared. It’s all hands to the pump, so to speak. “Worksafe is trying to drive a culture change – that near-misses should be taken seriously,” Adams said. McCone said one of the interesting things that had come out from the new law was the concept of why farmers farm. When it comes to regulations farmers automatically looked to see if it was going to interfere with their ability to operate in the way they felt comfortable,” he said. “What we are trying to say is this isn’t about ruining how farmers operate their farms,” McCone said. “We aren’t here to tell them how to farm but provide them with a sense of what’s good practice in health and safety. “It’s important to realise that this isn’t just about regulations in health and safety, it’s about running a successful business. Because what underlines good health and safety management are the same things that underlay good business practice. 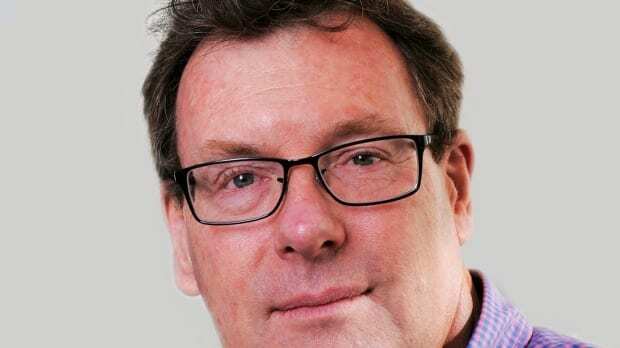 McCone said he was not convinced that Kiwi farmers were good at engaging their staff, especially in the dairy industry. A lot of workers did not feel they were a valued part of the farm, he said. They feel their opinion does not matter, that they are there to do what they are told, and when they have had enough they will go and work elsewhere. There is a “whole lot” of business advantages for farmers to engage with their staff. If you give staff latitude to express their opinion, the business will benefit, he said.